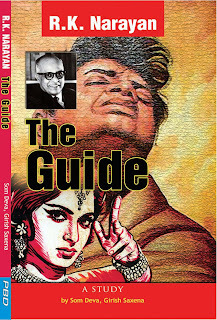 This booklet, a guide on R.K. Narayan’s The Guide is an attempt to throw search light on Narayan and his The Guide. This booklet throws light on the art of R.K. Narayan and the various aspects of his The Guide. 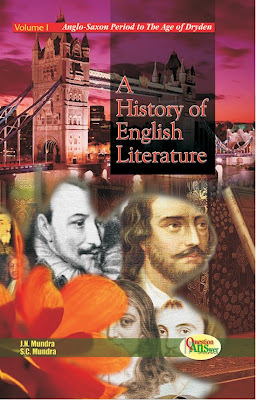 It explains the theme, the art, the characters, the society, the realism, the Malgudi, the marriage and the plot construction of The Guide in simple and lucid english.